← Where Can You Find Spring Early? Should You Keep or Kill the Budget? Many thoughtful travelers plan their spending during a trip very carefully. Why spend more money than you have to if you can get the same experience for less? I could write another entire post about whether Experience A is “the same” as Experience B, and what makes something more valuable for one person than another. But for today I will assume that you want to stay within a planned budget if you can – if only because that will leave more money to spend on your next trip! How do you decide whether to stick to the planned spending plan or to ignore your own “rules” and overspend in a particular category? One of my favorite blogs, SoloTraveler addressed the question recently and I lean on their wisdom. They suggest that you spend within your budget (or even less) if you can get the same result or satisfaction at a lower cost, if you really don’t care about something very much, or if you know you would be fretting over the expense more than you are comfortable with. My caveat to the “lower cost” question is to keep in mind the “cost” of your time and effort to find a less expensive option. Weigh the value of your own energy and the likelihood of finding a better bargain. Sometimes what looks like a higher price will turn out to be the best value. 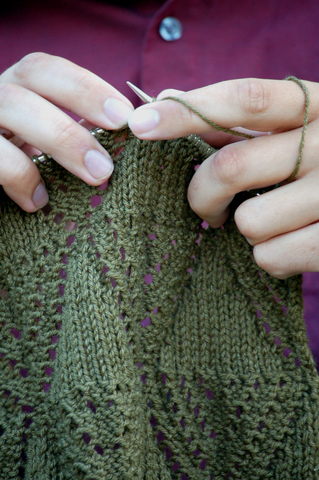 The knitter who dies with the most yarn wins! Or she can relive her travels when she converts her purchases to a new creation. On the other hand, there are times when you should spend more than you planned on a particular thing or experience. Let yourself go if you are buying something tangible that you will value for a long time, if it feeds your passion (handcrafts, food, art), or if it is fun in a way that is just not possible anywhere else. It is important to evaluate your window of opportunity also. If you are staying somewhere for a week and have time to window shop and ponder how much you want that additional purchase, you can take time to decide. But you might be under more fluid circumstances. 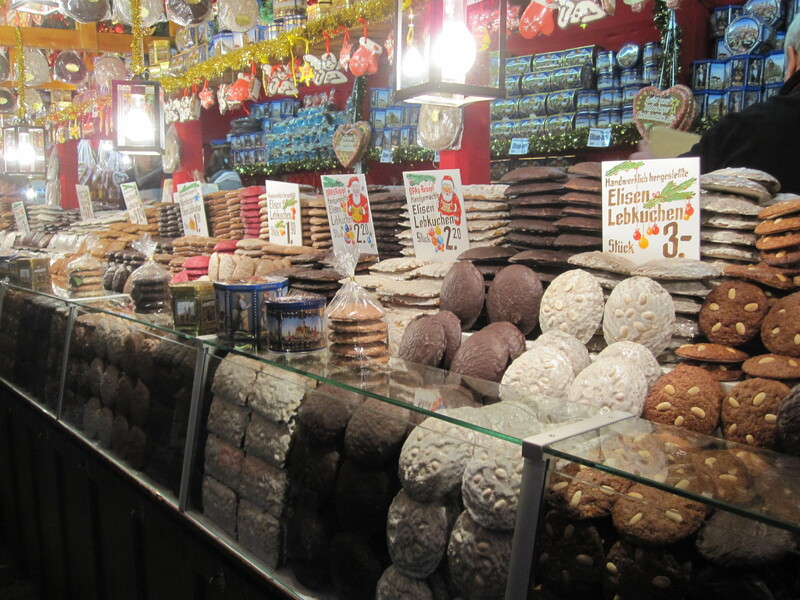 On our Christmas markets cruise a year ago I realized that each city’s offerings were unique. I very well might not see the same item again and tomorrow would be a new market. If I loved something, I bought it. So how do you manage your budget without its managing you? Understanding your own relationship to money and spending with awareness can help you travel and spend with confidence, and without regret for spending too much or too little. As Coco Chanel said, “There are people who have money, and there are people who are rich.” May you be one of the rich ones! This entry was posted in Uncategorized and tagged budget, Coco Chanel, money, travel. Bookmark the permalink.